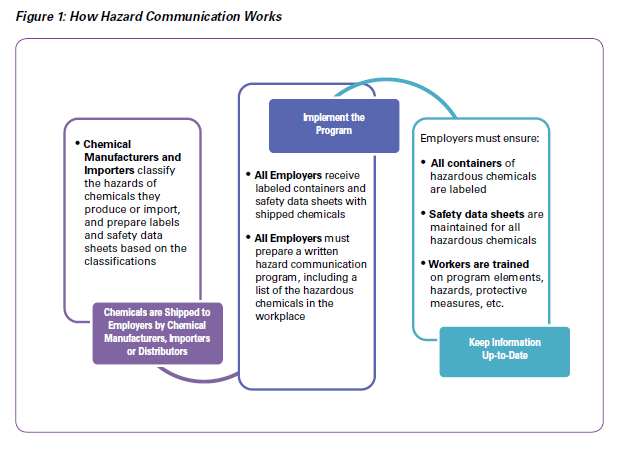 Starting yesterday, chemical manufacturers, importers, distributors and employers are required to provide a common approach to classifying chemicals and communicating hazard information on labels and safety data sheets. The June 1 deadline was established when OSHA aligned its Hazard Communication Standard in 2012 with the global standard for chemical product labeling. Chemical manufacturers and importers must provide a label that includes a signal word, pictogram, hazard statement, and precautionary statement for each hazard class and category. Beginning in December, distributors may only ship containers labeled by the chemical manufacturer or importer if the labels meet these requirements. Until then, your shop will likely see containers with old or new pictograms and information. 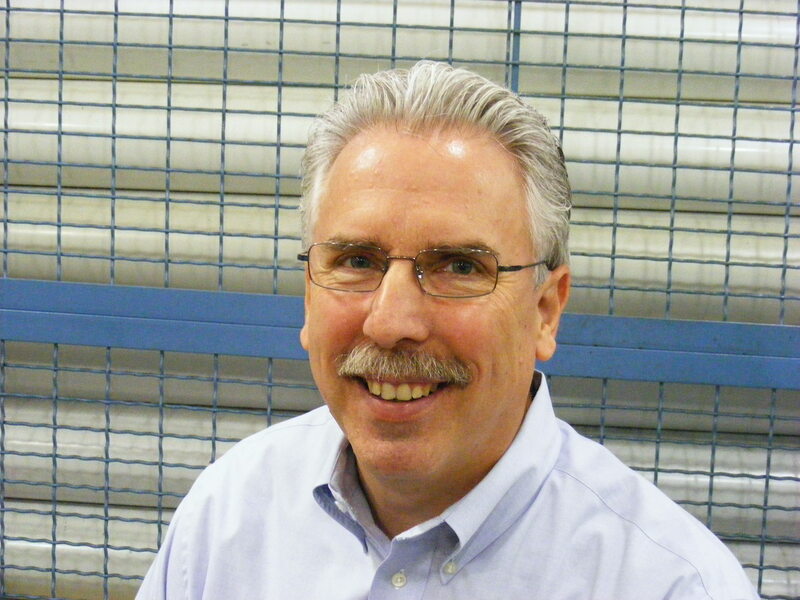 This entry was posted on Tuesday, June 2nd, 2015 at 1:37 pm and is filed under Engineering, Front Office, Shop Floor. You can follow any responses to this entry through the RSS 2.0 feed. You can leave a response, or trackback from your own site.